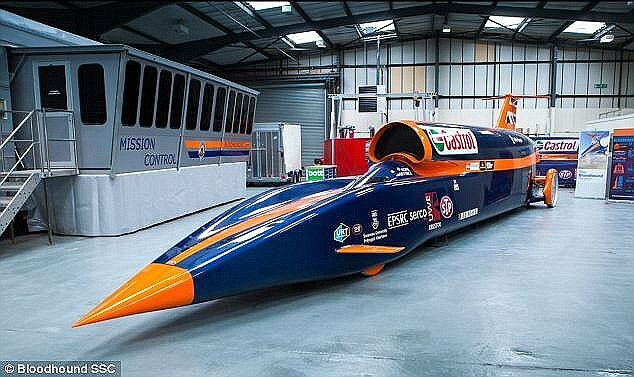 The BLOODHOUND Project is an international education initiative focused around a 1000 mph World Land Speed Record attempt. 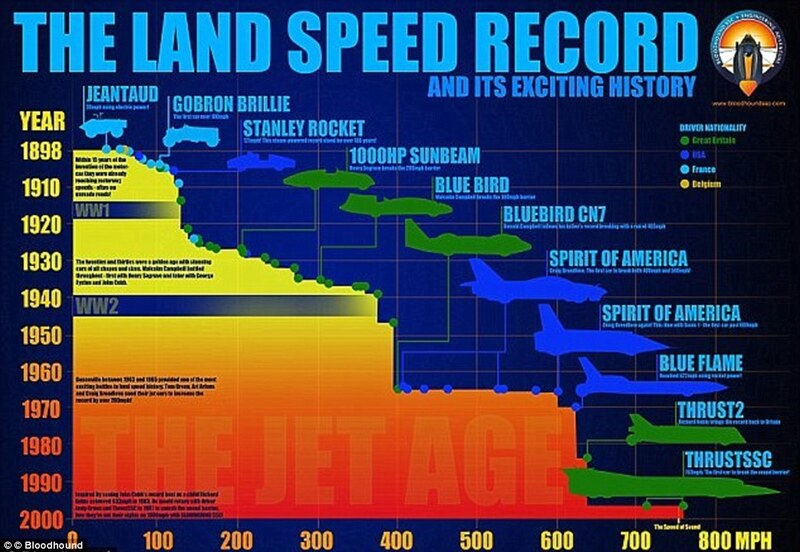 Runway testing of up to 200 miles per hour (320 km/h) was scheduled to take place in early 2016. Bloodhound SSC will then be tested on the Hakskeen Pan in the Mier area of the Northern Cape, South Africa where a track 12 miles (19 km) long, 2 miles (3.2 km) wide has been cleared.